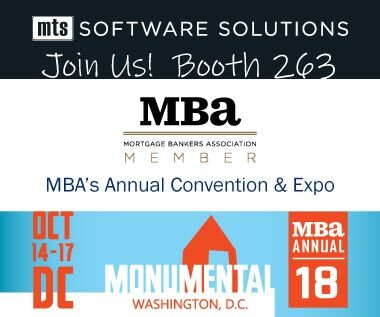 Join MTS Software Solutions and your industry peers at MBA's Annual Convention & Expo for opportunities to learn and network with the largest gathering of real estate finance professionals. Stop by Booth 263 to learn more about our document processing technology and services and to see a demo of our IntellaLend solution in action. 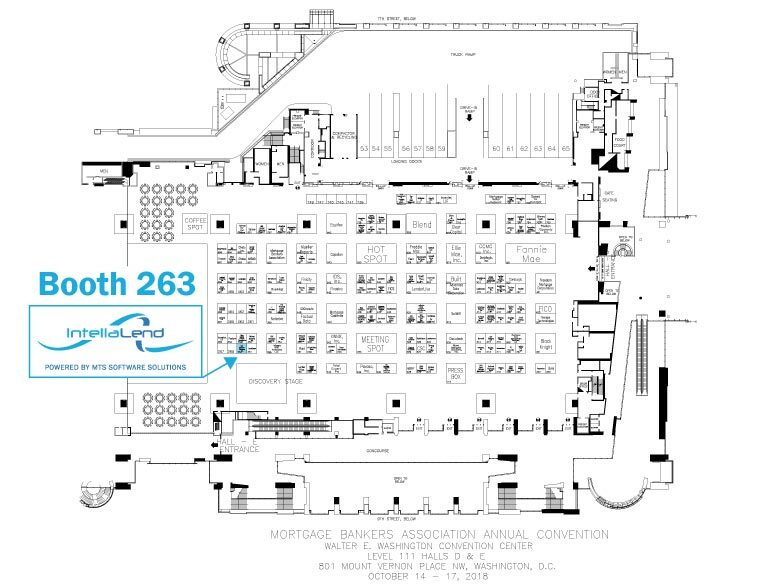 Check out the Interactive Floor Plan to see a map of the exhibit floor and find out where we'll be.